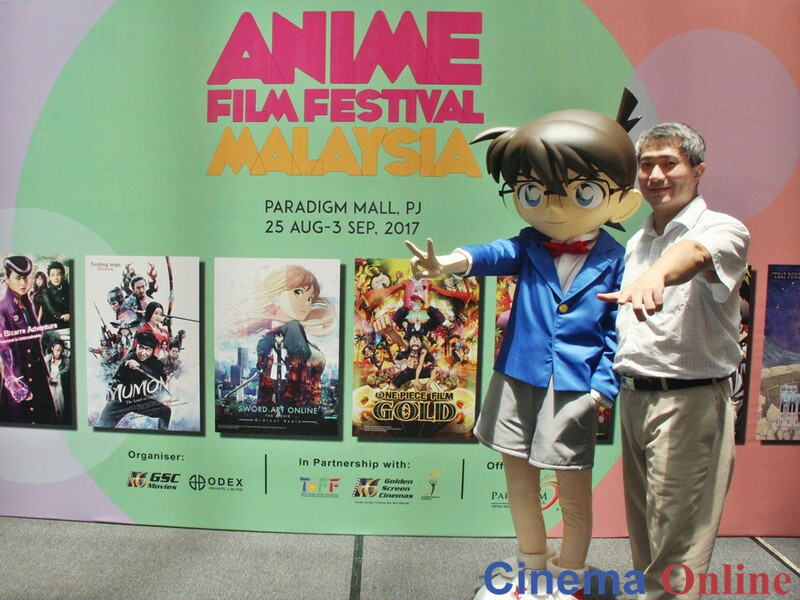 Anime Film Festival Malaysia 2017 is taking place from 25 August to 3 September! 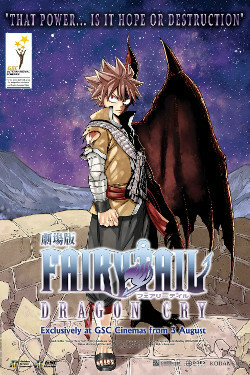 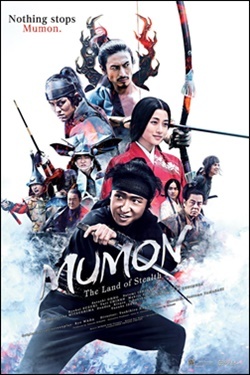 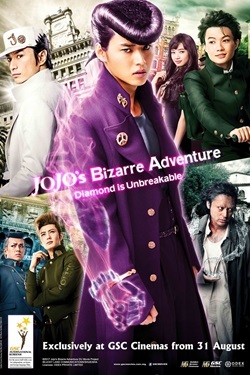 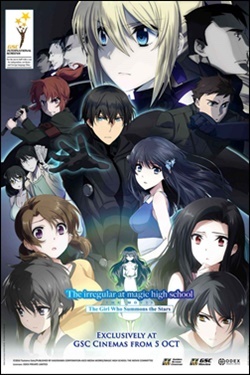 Despite its name, the film festival will also feature live-action movies alongside its anime film selections. 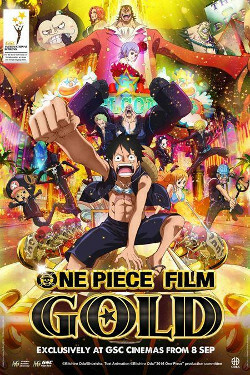 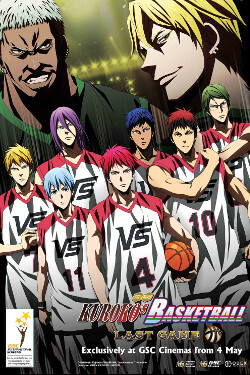 Titles that anime fans can look forward to include “One Piece Film: Gold”, “Detective Conan: The Crimson Love Letter”, “Sword Art Online: Ordinal Scale”, “The Irregular At Magic High School”, “Kuroko's Basketball: Last Game”, “Mumon: The Land Of Stealth” and “Jojo’s Bizzare Adventure”. 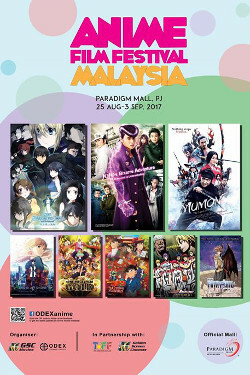 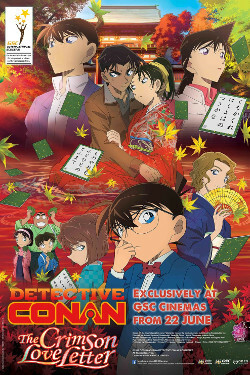 The film festival will be held for one week only at GSC Paradigm Mall.